Home - Pension Services Inc.
At PSI, our retirement plans are qualified, customized, and designed for maximum benefit. Our highly skilled and specialized staff have 100-plus years of professional expertise among them, and some formidable tools at their disposal, such as proprietary software that enables the client to maximize contributions to their retirement plan. 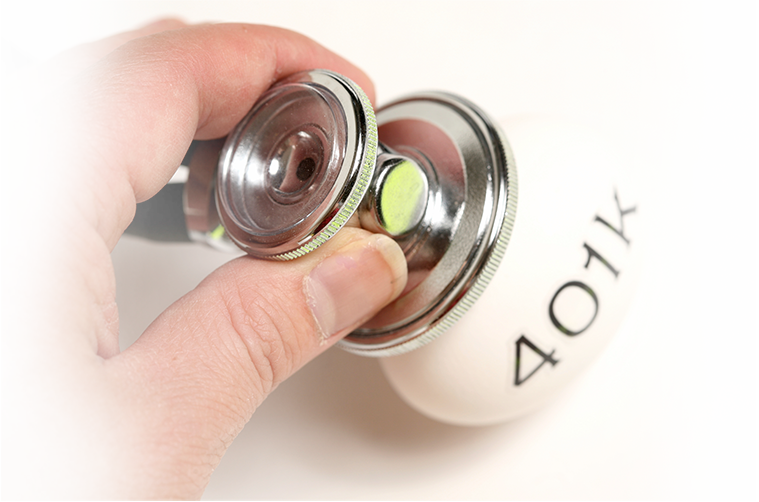 At PSI, our 401(k) plans are not ‘off-the-shelf’. Our staff collects employee and employer data, and researches the needs of each client before designing and implementing a qualified retirement plan. Variables may include employee demographics, income levels, cost constraints, retirement goals, tax liabilities, and funding options. At PSI, we design qualified plans that offer the greatest tax deductions for management and employees. Our ‘A’ team of accountants, actuaries, administrators, and attorneys specialize in retirement and benefits. By applying our broad knowledge of tax law, demographics, finance, and other details, we help you take the maximum tax allowance. Year after year, companies of all sizes have come to us for expert guidance and solutions to a wide range of benefits issues. Our knowledgeable specialists focus on maximizing contributions and lowering employee cost. They have the ability to evaluate and compare plan design, streamline administrative costs and provide innovative options for executive compensation and other employee incentive plans. Our team is comprised of unique individuals and experts. By utilizing their talents and skills, we were able to develop in-house software tools that enable us to maximize contributions for plan sponsors. 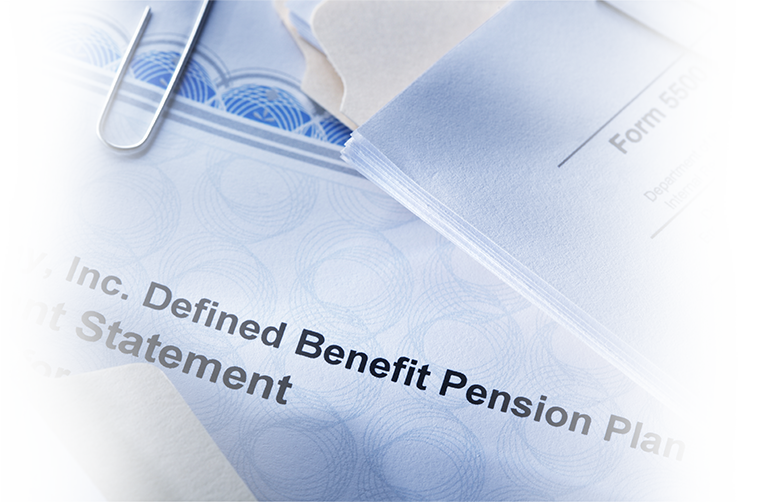 This valuable tool is an advantage you will find exclusively at Pension Services, Inc. The Internal Revenue Service (IRS) requires the plan sponsor to assume certain responsibilities in operating a qualified plan. These regulations covers all aspects of the plan including (but not limited to) management, participation, contributions, distributions of assets, fiduciary duty, terminations, and government filings. Plan sponsors can breathe easier knowing that we provide the administrative support and expertise they need to satisfactorily comply with all IRS, Department of Labor, Pension Benefit Guarantee Corporation, and Hacienda (Puerto Rico) regulations; thereby, avoiding unnecessary scrutiny, costly penalties, and saving valuable time. The more our professional partners understand the advantages of a customized, well-designed, well-maintained retirement plan, the more they appreciate the services we provide. 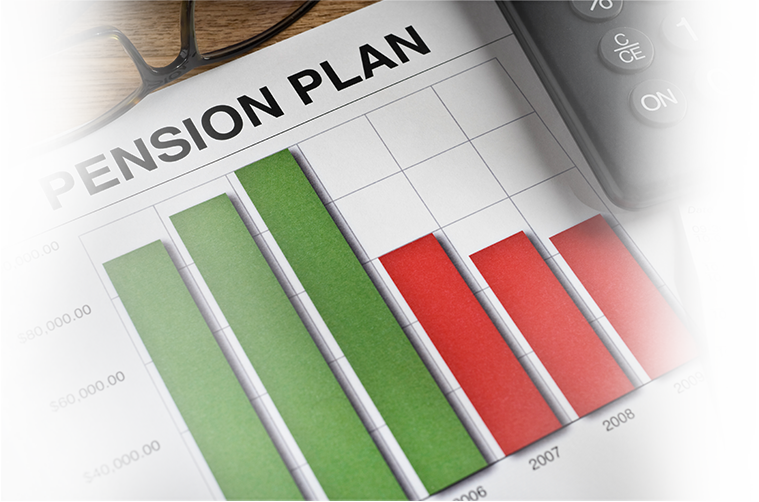 Pension Services, Inc. frequently provides continuing education seminars on the basics of retirement plan design. This allows our partners to build a foundation of knowledge that can be shared with their clients. Pension Services, Inc. will educate professional partners on how to optimize retirement benefits. Our printed materials, informational seminars, and one-on-one access will help you make investing for their future simple and easy for your clients. We are a fee for service firm; our compensation is strictly derived from the services provided. Rest assured that you will receive full credit for your client’s investments. Our team of professionals can give you and your client’s the superior level of support and service necessary to create customized retirement planning for improved performance without the worries of commission sharing.